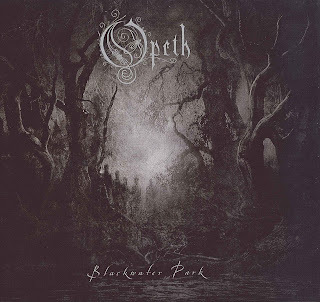 The fifth and most popular album from Sweden's Opeth, Blackwater Park finds the band off in their own world, where eight minute song lengths are the norm and no track is complete without first running through all possible variations and intensities. Classifiable as progressive, occasionally powerful, sometimes melodic death and often metallic of sorts, Blackwater Park is a genre onto itself, a place where the music takes a deep breath and evolves in the manner of multi-movement classical pieces. Intros can last for several minutes, outros only leave when they are good and ready, and the middle of every song can explore any of a dozen different directions, growl vocals often giving way to clean vocals when the timing is right, and back again. 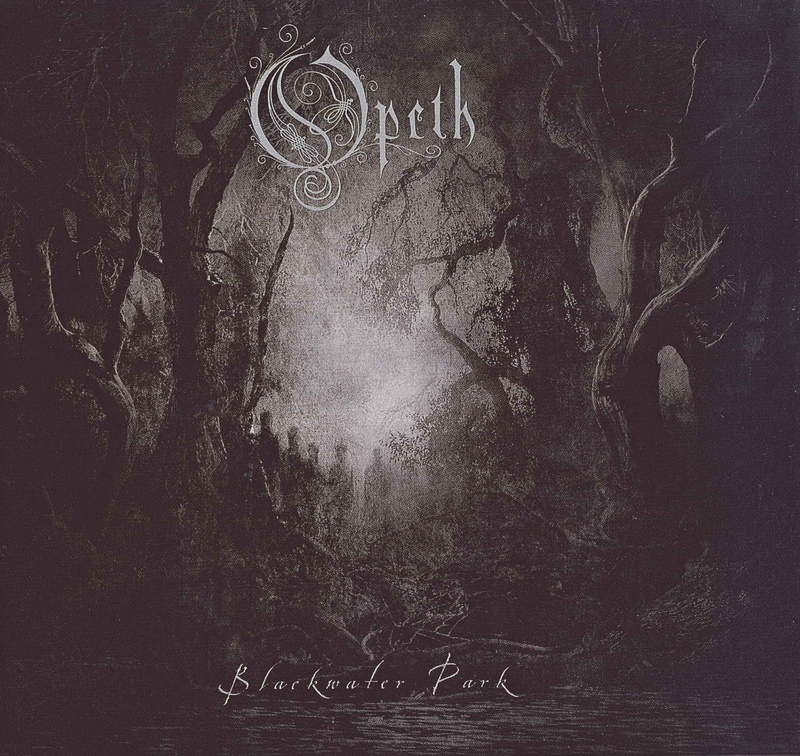 The title track Blackwater Park, possibly the best selection on the album, is a mostly ripping piece of well-constructed epic metal. But a full 150 seconds towards the front end are occupied with acoustic noodling, as a dreamy little theme, admittedly beautiful, is repeated into hypnosis. Opeth want to capture every ripple in the blackwater, and every breeze in the trees of the park. The Funeral Portrait has the most out-and-out metallic force packed into its opening, and specifically at the two minute mark Peter Lindgren and Mikael Akerfeldt unleash all the metal in their guitars for a terrific assault. Album opener The Leper Affinity is ten minutes of intricate yet dense metal, introducing the menu that Opeth brought to the park. Light and breezy, it's not. The other five tracks are more of the same but with reduced intensity, the band often slipping into trance like interludes only to snap back with a strong pulse. The length of the songs usually means that there is something to like and something to tolerate in each one, Opeth more interested in experiential moods than well-defined engagements. Blackwater Park is filled with beautiful paths, none of them straight, but all offering either enchanting or at least curious metal.